AS Roma star Kostas Manolas, who is a long-term target for Manchester United, is reportedly set to be available for €36 million this summer. As per a report by Italian outlet Calciomercato, Kostas Manolas could be on his way out of Stadio Olimpico in the summer transfer window, should AS Roma fail to qualify for the UEFA Champions League. The AS Roma defender, who is a long-term Manchester United target, could be available for as little as €36 million. 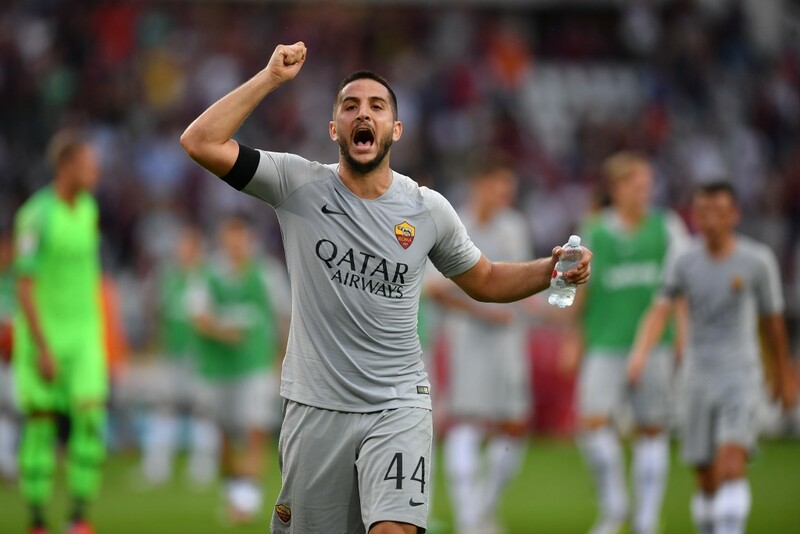 Kostas Manolas has established himself as one of the best central defenders on show in Serie A, since making his way to AS Roma in the summer of 2014. In the five years that have ensued, he has not only become a mainstay at the back for the Giallorossi, but has also provided some memorable moments. One such moment saw him send AS Roma to the Champions League semi-finals at the expense of Barcelona with a late header. But, it is his defensive abilities that have helped Manolas become a target for top clubs across Europe, and most notably, Manchester United. By now, Manchester United’s need for a new centre-back has been quite well documented. The Red Devils had reportedly sought to address the problem last summer, back when Jose Mourinho was still in charge of the Premier League heavyweights. But, in the end, they did not manage to succeed in their bid to land a central defender. Heading into this summer’s transfer window, however, a centre-back remains a priority for United, who are reportedly leading the race to sign Manolas. And, judging by the performance of the club’s defensive unit over the course of this season, the Greek international could be a top class signing. Victor Lindelof has managed to carve out a place for himself at the heart of the Manchester United defence this season. But, his partners have been constantly rotated, with Chris Smalling, Phil Jones and Eric Bailly all failing to remain consistent enough to be regarded as regulars, while Marcos Rojo has not even managed to be fit enough to be in contention. So, the interest in Manolas makes a great deal of sense, and Manchester United have now received a boost in his pursuit. The report suggests that a number of AS Roma superstars, including Manolas and Under, who is reportedly a target for Arsenal, could leave the club should they fail to qualify for the UEFA Champions League. If the 27-year-old indeed departs from Stadio Olimpico, he could be available for as little as €36 million, which could potentially be a steal for United going by the current standards of prices in the transfer market. 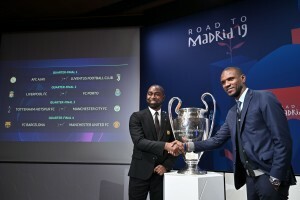 A potential move to Manchester United depends on AS Roma’s inability to make it to next season’s UEFA Champions League. Currently sitting fifth on the Serie A table, the prospect is definitely plausible, and it remains to be seen if Manolas makes his way to Old Trafford in such a scenario.